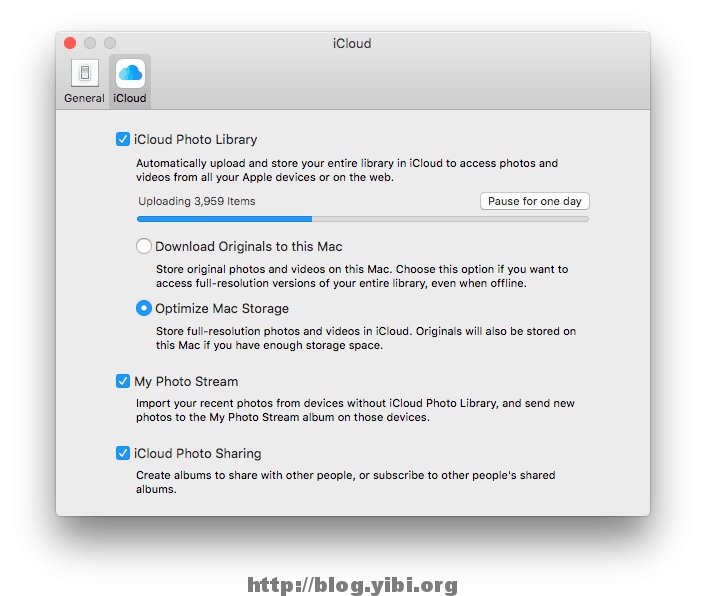 This is an update to my last post about merging my OS X Photos Library to iCloud Photos Library. After uploading close to 30,000 items to iCloud Photo Library, my local disk space usage was at about 90%. I was importing all those photos into my local Photos library for uploading to iCloud and those are taking up massive space. While I have chosen to ‘Optimize Mac Storage‘, I couldn’t find a way to delete the local copies that had been uploaded. Well, I decided to do something drastic. I deleted the entire Photos Library. :) I figured that would clean up my entire Photos Library and free up disk space. So after the whole process, an additional 70GB of space has been recovered on my local hard disk.